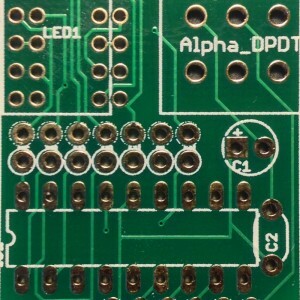 7-segment replacement board for the PGM/BANK switch. Allows you to see the bank numbers. 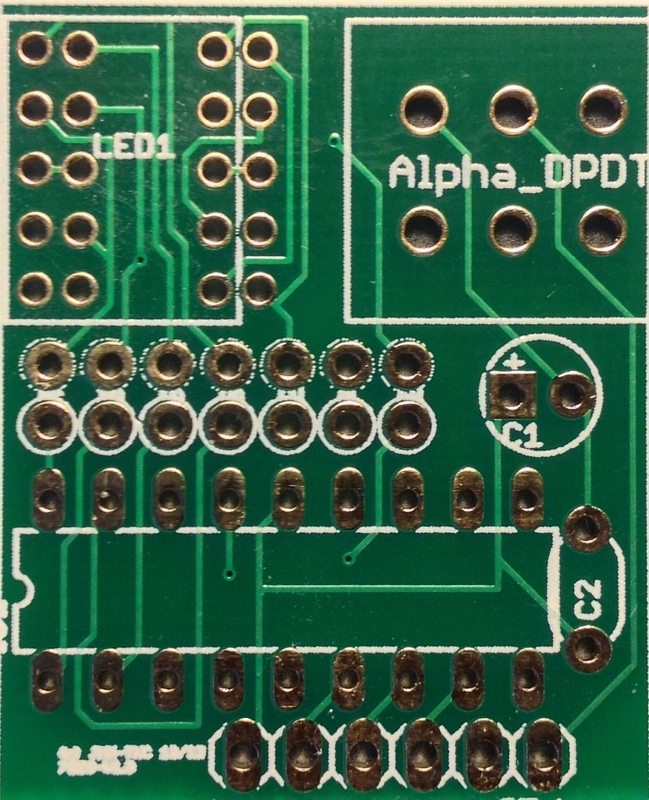 Optional 7-segment replacement board for the PGM/BANK switch.